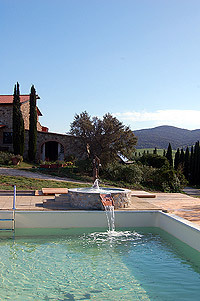 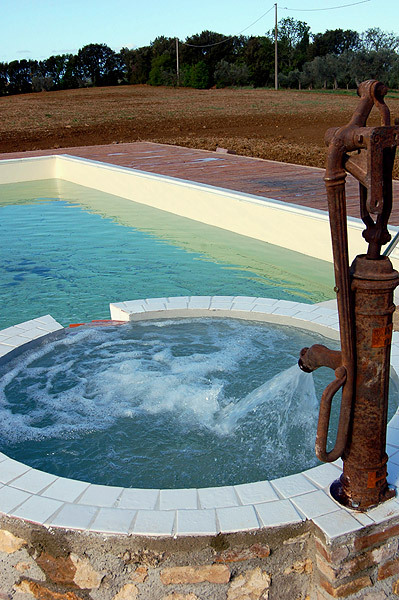 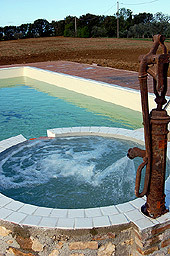 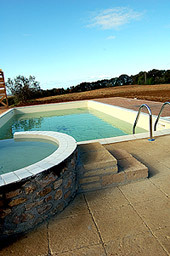 The Podere Novo has two pool : the largest ( 10 meters long and 5 meters wide, depth 120 cm) is dedicated to adults. 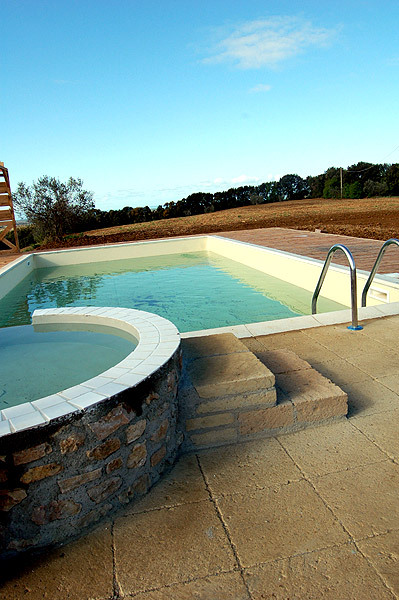 The smaller, with circular shape has been designed and built for children to play safely and children. Near the swimming pools, the guests, the green area with solarium equipped with deckchairs and umbrellas.